Cathay Pacific is an international airline registered and based in Hong Kong, offering scheduled passenger and cargo services to 162 destinations in 42 countries and territories around the world. The company was founded in Hong Kong in 1946 and remains deeply committed to its home base, making substantial investments to develop Hong Kong as one of the world’s leading international aviation hubs. In addition to its fleet of 132 aircraft, these investments include catering and ground-handling companies and the corporate headquarters at Hong Kong International Airport. 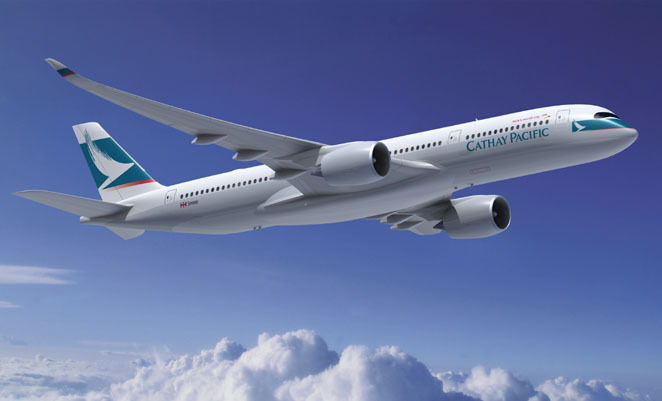 Cathay Pacific continues to invest heavily in its home city and has another 96 new aircraft due for delivery up to 2019. The airline is also building its own cargo terminal in Hong Kong that will begin operations in early 2013.